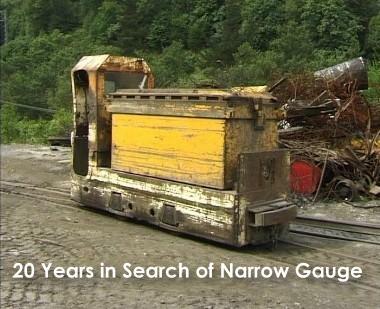 In 1991 we started to film real narrow gauge railways across Europe, as no other video producers appeared to be interested in preserving on video the minor industrial railways which were still relatively common at this time. 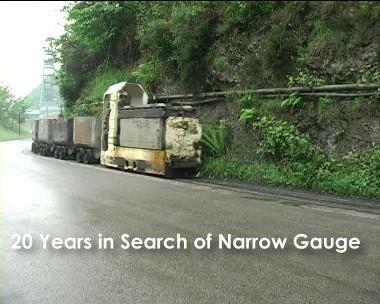 As time has marched on small industries producing and transporting low volumes of timber, bricks, peat, coal, etc, have all but disappeared, and with them the myriad of railways that used to serve them. 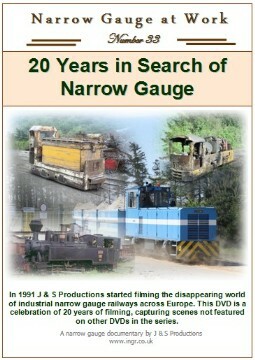 To commemorate 20 years of producing videos and DVDs capturing such railways, this DVD shows footage which has not been used on the current series of DVDs, and in some cases the footage seen may represent the only footage in existance as most of the railways featured have one by one succumbed to progress. 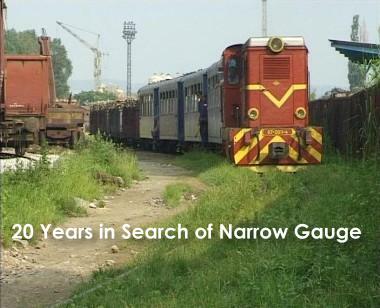 10 Countries are featured with 1 or 2 railways shown in each, of different gauges, different motive power, and a variety of different industries. A couple of enjoyable trips were made to Austria to see the Ybbstalbahn and the timber traffic that near the end was running just once per week. 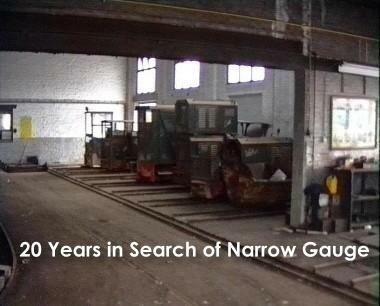 The loco shed at Kerhoves Brickworks was a veritable aladdin's cave of locos when visited in 1995 and was one of only 2 industrial narrow gauge systems identified in Belgium since the early 1990s. 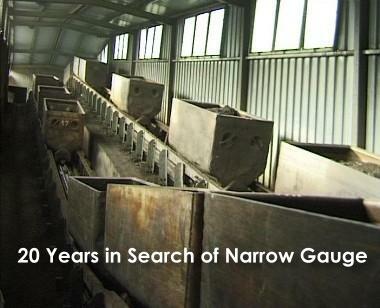 1994 saw one of two trips to the slate mines at Angers in France. Towards the end of the operations visitors could just turn up and take pictures without any issues, which was a direct contrast to the security in place in previous years. 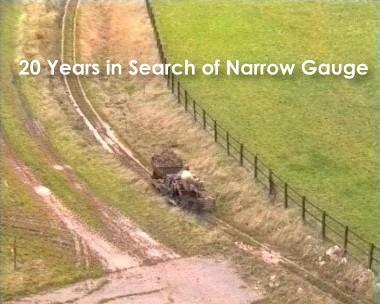 In 1992 the Alan Keef loco was still in regular operation at Croxton Compost near Manchester. 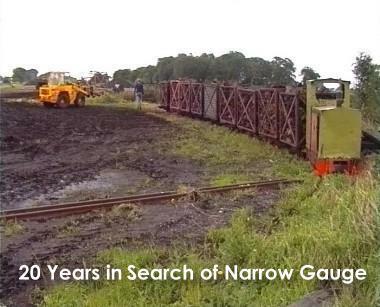 Another classic short industrial system was that at Far Ings Tilieries. 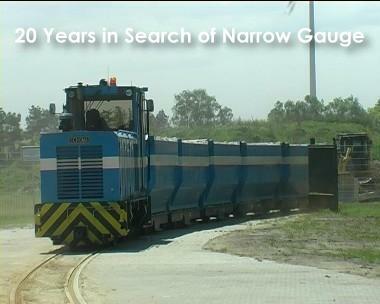 Kerhoves Brickworks had purchased a new powerful Diema loco for line work in the last few years of operation. 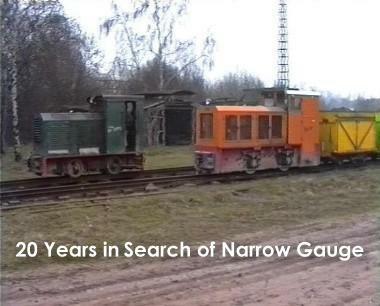 In Germany, a new loco on the Sandbahn at Surwold in 2010 was good news when so many other railways were closing down. 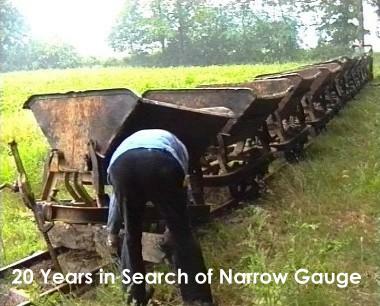 In contrast to the large modern equipment of the Sandbahn, the run down railway at Iking Brickworks was forever causing derailments to the frustration of the loco driver/excavator operator. 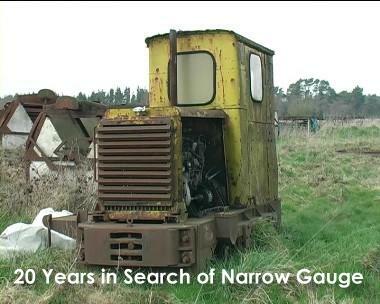 Old Ruston locos could be found dumped at many of the Bord na Mona sites. This one seen at Coolnamona. 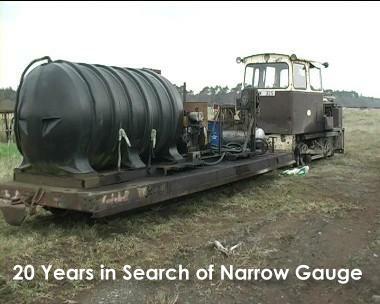 With new and refurbished locos slowly creeping in over many of the Bord na Mona railways from the end of the 1990s onwards, it was always a pleasant surprise to see the elderly Wagonmaster locos in charge, such as here at Coolnamona in 2004. In 2001 an organised trip to Resavica in Serbia gave the opportunity to go behind the scenes at the Resavica Colliery. 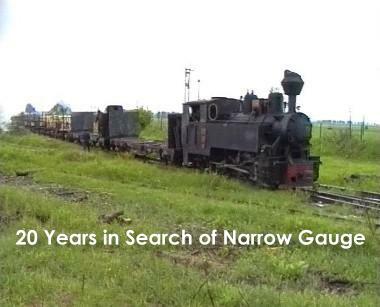 Sibiu was one of the last locations in Romania that you could see a narrow gauge mixed working. Here the daily working from Agnita arrives at Sibiu. 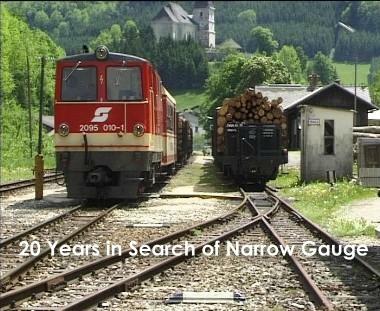 In 1993 the Covasna Forestry Railway was still active on a daily basis, and Covasna was a fascinating location with up to 2 industrial standard gauge locos in use in the timber yard sidings. 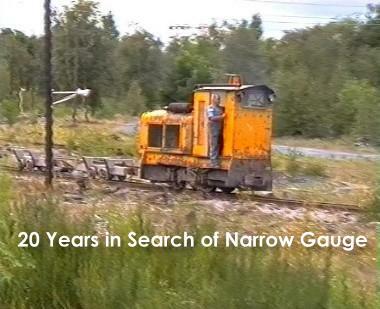 At Resavica Colliery the commonest type of loco in use was a converted Westinghouse electric loco. 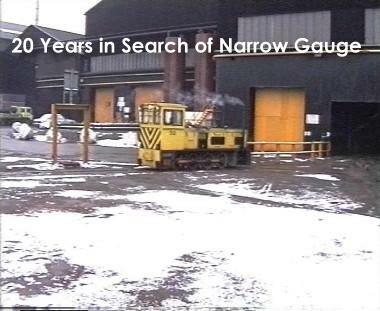 Even in some of the most secure locations, all it often took was a polite letter asking to visit to take video, and mostly this was successful, as at Shotton Steelworks in 1994 with the big Hudswell Badger 6 coupled locos. 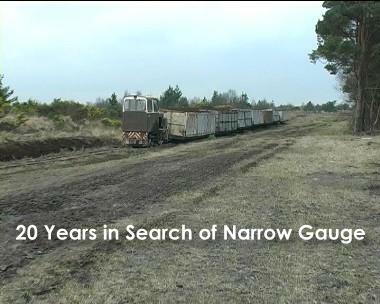 The fleet of maintenance and refueling wagons owned by Bord na Mona was always interesting to see. A trip to Serbia gave the opportunity to see the brickworks at Zrenjanin in 2001. Trips to Spain were sadly too late to see what used to be a vast array of industrial systems of all shapes and sizes. 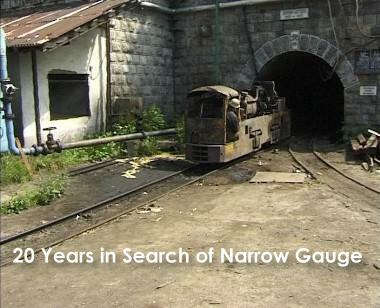 One colliery still operating a short line was at Pozo Samuno in 2002. Back in Northern Spain in 2004, even more lines had closed down, but the delightful street running of the Pozo Carrio colliery could still be easily observed. 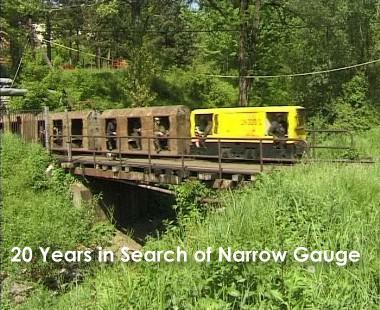 Resavica Colliery still used a traditional miners train in 2001 to transport the miners underground.